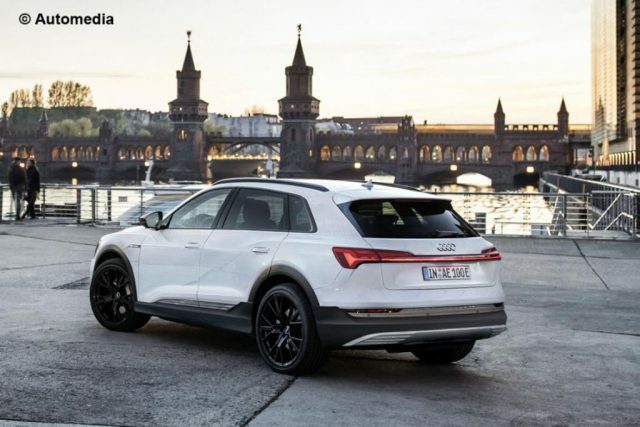 The upcoming e-tron is Audi’s first dedicated all-electric SUV signalling an era of the zero-emission future with the platform giving rise to a number of subsequent EVs in the following years with different body styles. The German auto major is wary of the stakes with e-tron and has not been petrified of flaunting the uniquely camouflaged test prototypes ahead of its global premiere. 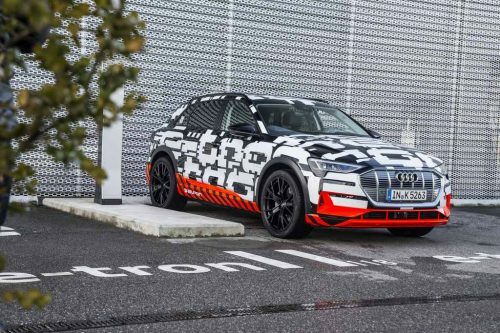 With a vast testing schedule spanning nearly three years, the Audi e-tron has had minor hiccups along the line. It’s a major weapon in Audi arsenal to subside the worldly disgrace caused by diesel emission cheating scandal that forever changed the landscape of the Volkswagen Group. You will be astonished by the way it recuperates braking energy and uses it to serve the purpose of propelling and coasting with optimal electric driving range. Audi will be unveiling the specifications and pricing of the e-tron officially on September 17th and the online configurator will help customers to understand the vehicle and they may pre-book it for USD 1,000. Audi has not been vocal about its public debut yet but reports claim that Frankfurt Motor Show in September or Paris Auto Show in October will see the real deal unfolding. Originally planned for reveal at the Audi Summit in Brussels, Belgium the untimely arrest of CEO Rupert Stadler in diesel emission probe, forced Audi to change the plans. Ahead of its arrival, the rendering posted by Automedia gives a clear indication of what has been brewing under the curtain. 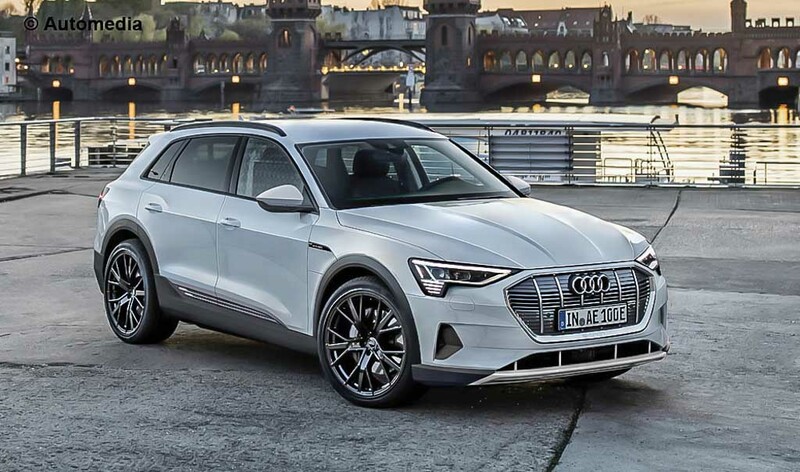 Put it in simple terms, the e-tron is unlike any other Audi out there and has a sharper take on the latest design language implemented on its conventional cousins. The eco-friendly vehicle is powered by a couple of electric motors that allows for a combined system output of 355 hp through a 95 kWh lithium-ion battery pack. It is claimed capable of reaching zero to 100 kmph in less than six second, before topping out 124 mph (200 kmph). According to the WLTP cycle (Worldwide harmonized Light vehicles Test Procedure), it has a driving range of 250 miles (400 km) on a single charge. The regenerative braking further boosts the range of the e-tron by up to 30 percent. Audi will commence deliveries of the promising e-tron in the early parts of next year. We can expect the e-tron to enter Indian market when the EV infrastructure develops in the coming years.